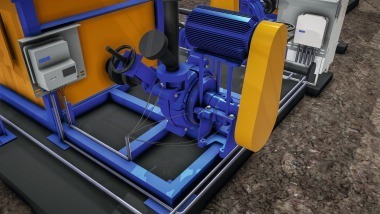 Weir Minerals is launching its new Enduron® line of comminution equipment, including crushers (Fig. 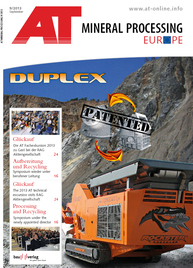 ), screens and feeders for the ­mining, sand and aggregate industries. 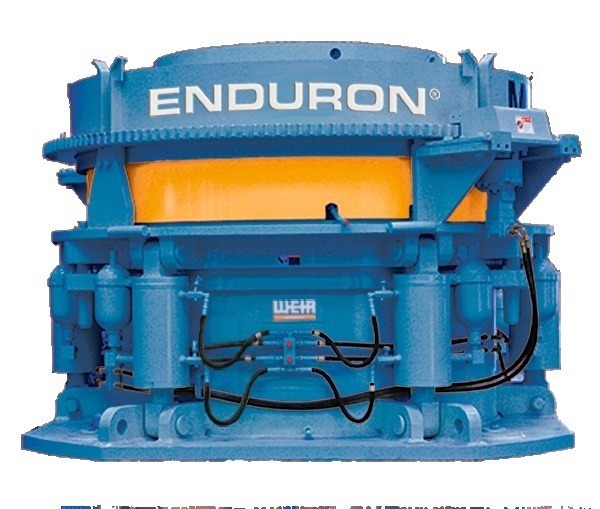 The Enduron range significantly expands Weir Minerals’ comminution solutions portfolio, adding to its extensive range of mill circuit products. The use of KHD HPGR equipment – used under license by the Weir Group – in conjunction with the new range of Enduron ­vibrating screens, feeders and crushers provides cost effective comminution packages. 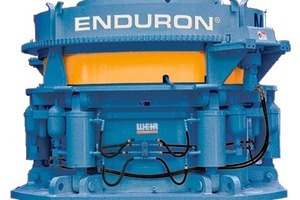 The Enduron line of products will be sold and serviced through Weir Minerals’ existing global teams and create a platform for further expansion into the crushing and screening market. 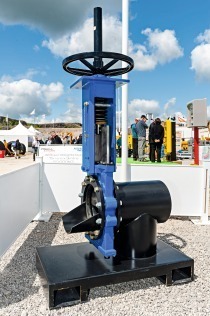 “The ­introduction of the new Enduron brand provides the quality, scale and breadth of product to help mine operators maximise efficiency and productivity, while maintaining field safety,” said Dr. Ekkhart Matthies, Weir Minerals Global VP of Comminution.